A Nazi-built pilot training centre, which was later taken over by the CCCP until the reunification of Germany in the 1990s. 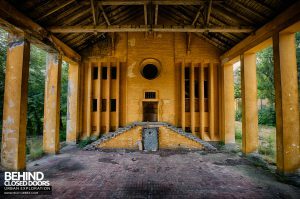 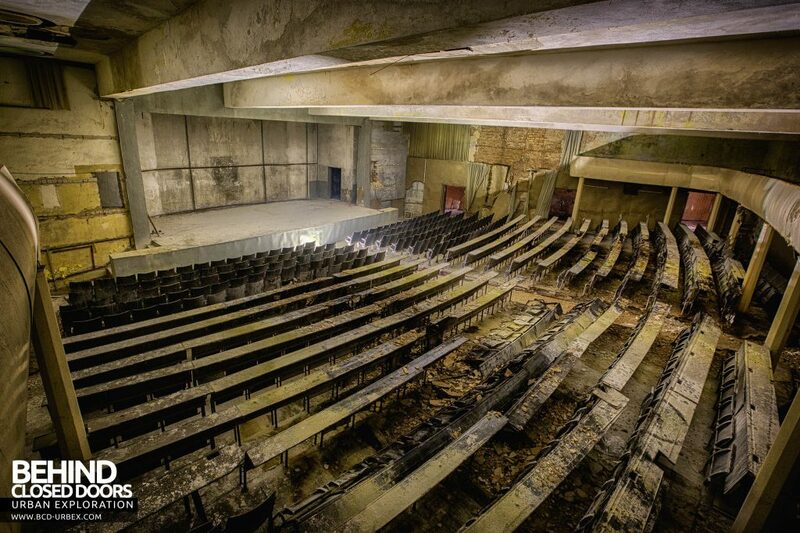 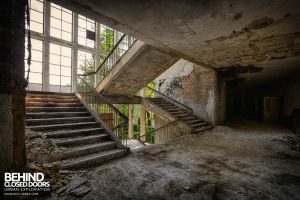 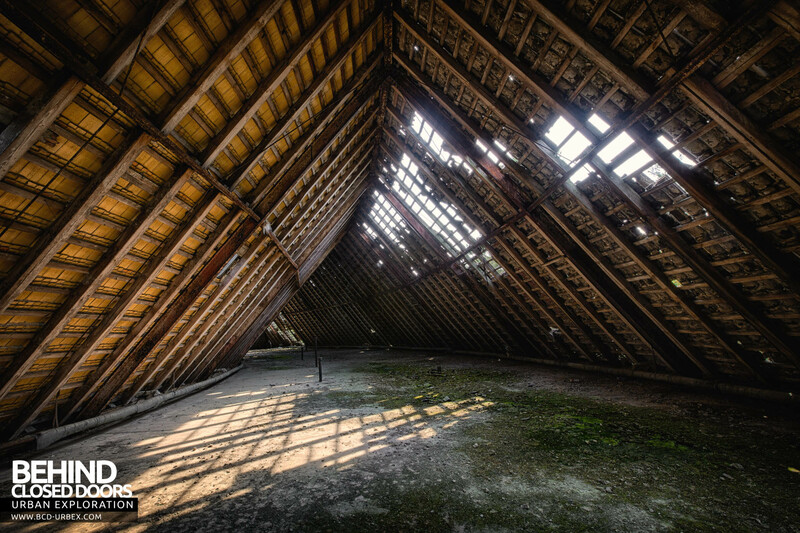 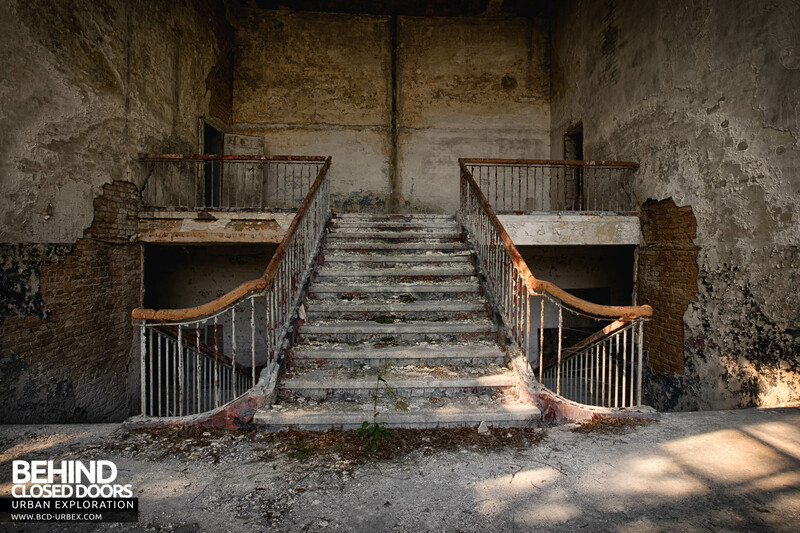 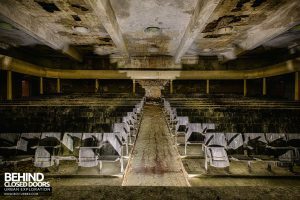 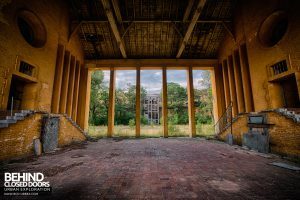 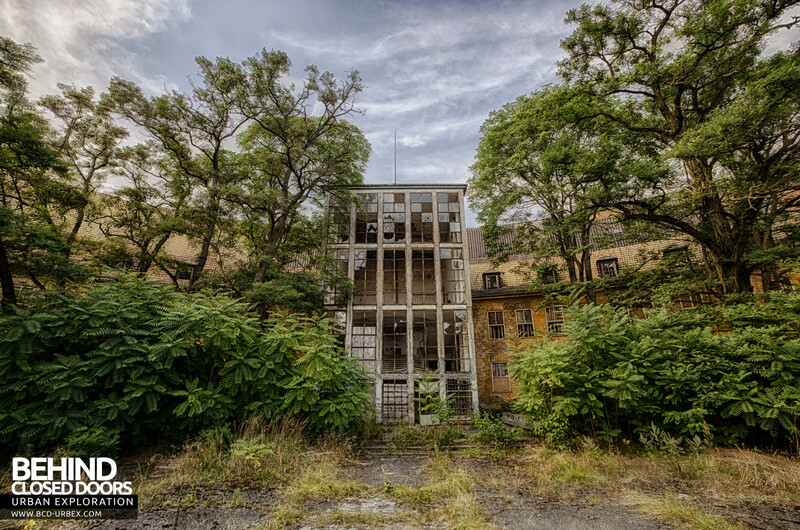 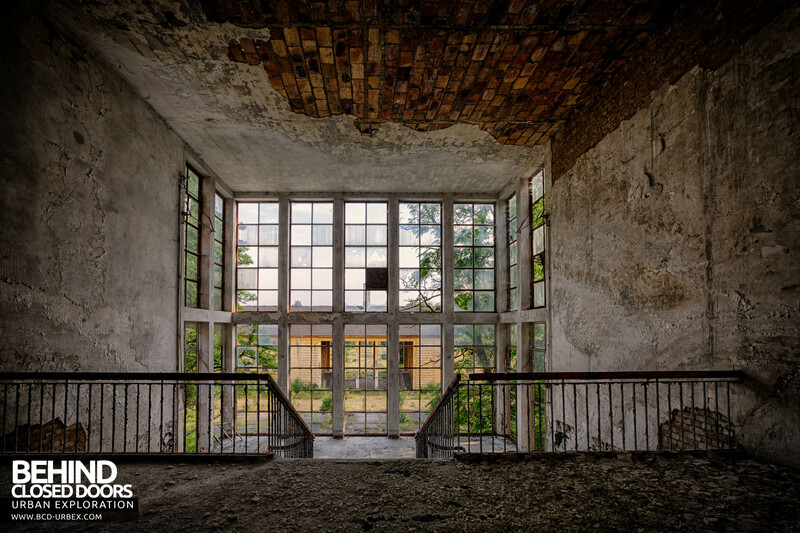 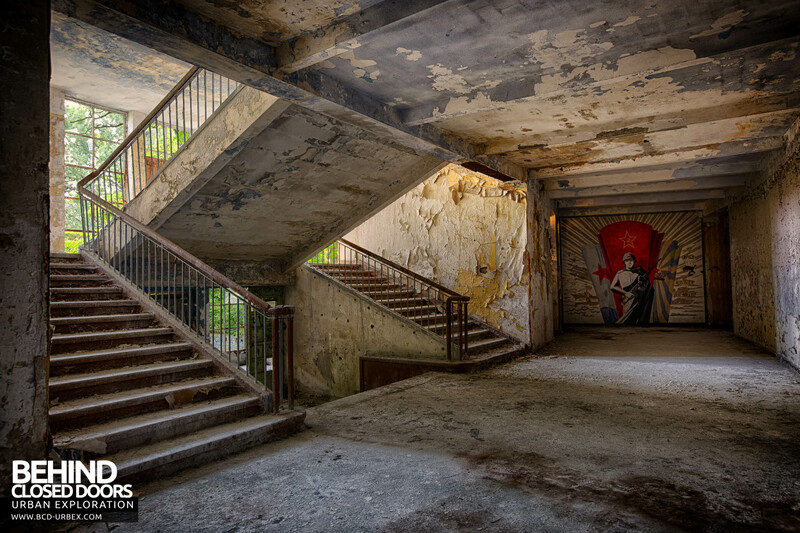 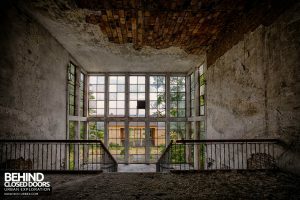 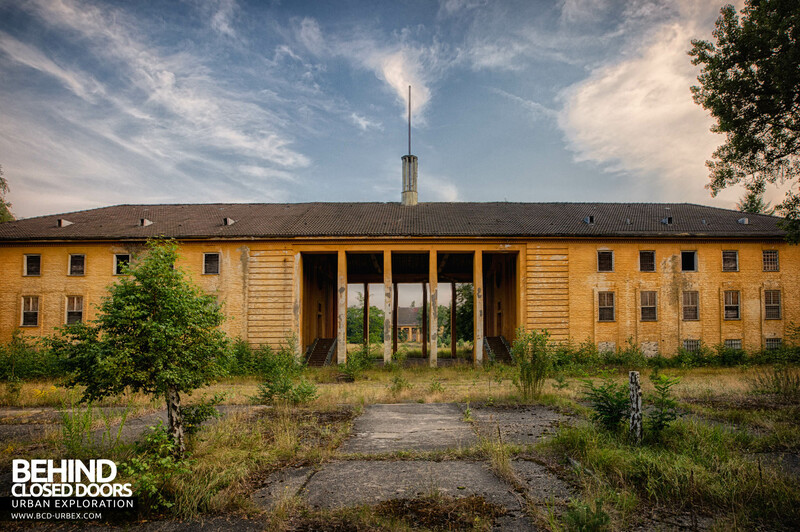 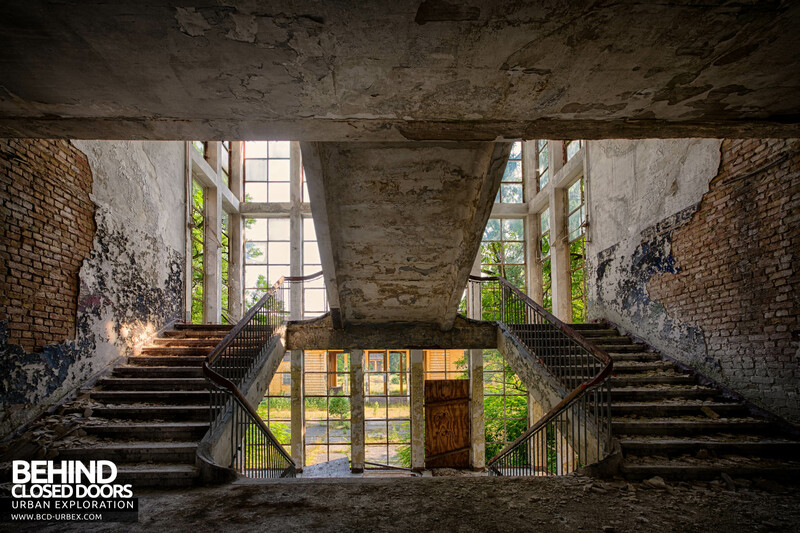 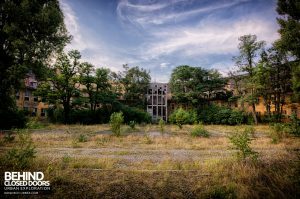 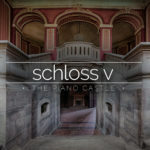 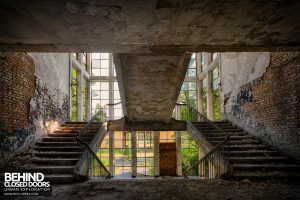 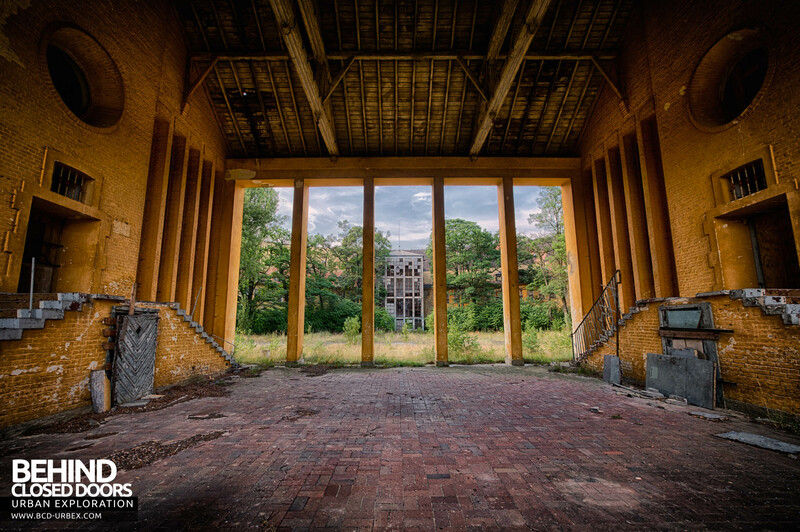 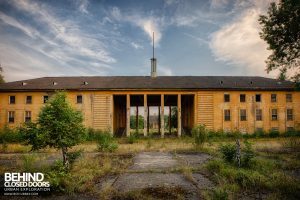 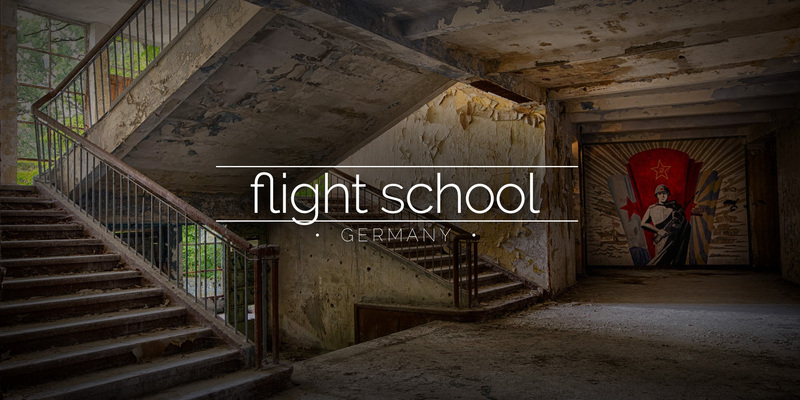 The flight school is a huge abandoned training facility, built by the Nazis to train their pilots. 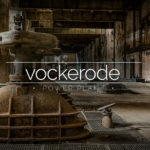 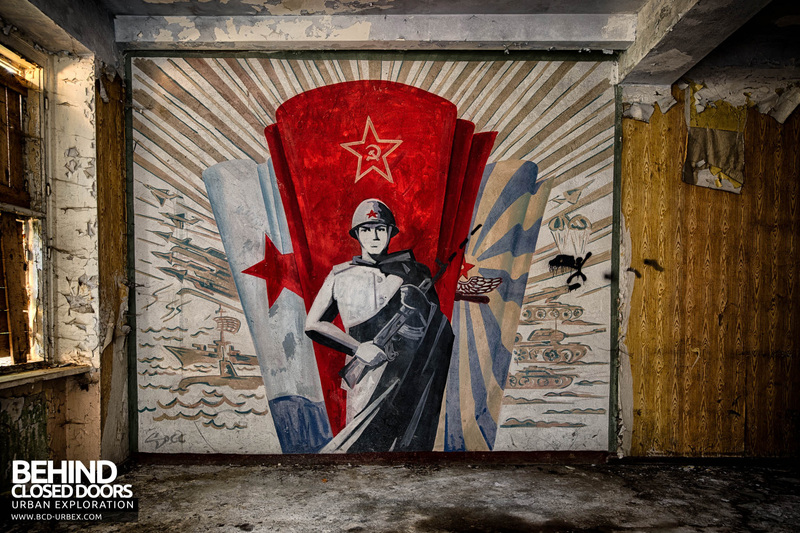 The site, the size of a small town, was later taken over by the CCCP, up until the 1990s when the soviet army left Germany. 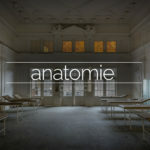 The buildings are huge and well constructed, and although stripped still contain a few nice features and murals.